Staff was very friendly. It was huge benefit 50% discount ! Got the 50% discount. Thank you. Very nice experience! high quality dishes. Very attentive service. Highly recomended. Great service! Had spare ribs, the food was just standard, but good! Couldn't have been happier with this choice. My steak was good and my girlfriends's cheese burger was delicious. Fries were fresh and hot from fryer. On top of it all, got a 50% discount on the entrees. Loved it. Food was good as usual, the place crowd and noisy (also as usual). However I specified to the waiter that we had a reservation for 2 from The Fork, he didn't blink and the waitress didn't apply the reduction when I asked for the bill. I had to request it and she blamed me for not telling her. I am sorry but I already told her co-worker. Should I tell the chef as well next time? 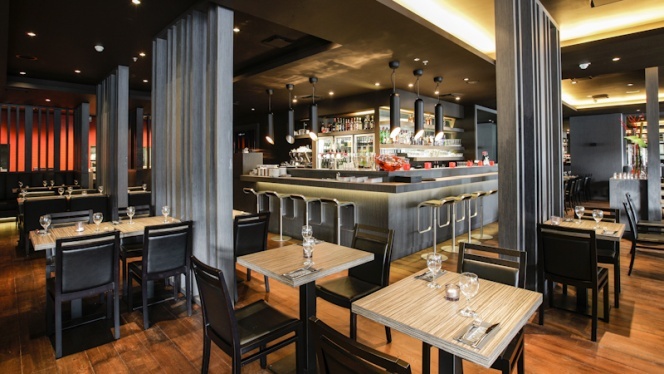 THIS GRILL RESTAURANT with its exciting modern design, is on Saint Josse in Brussels, near to Place Rogier and Rue Neuve. 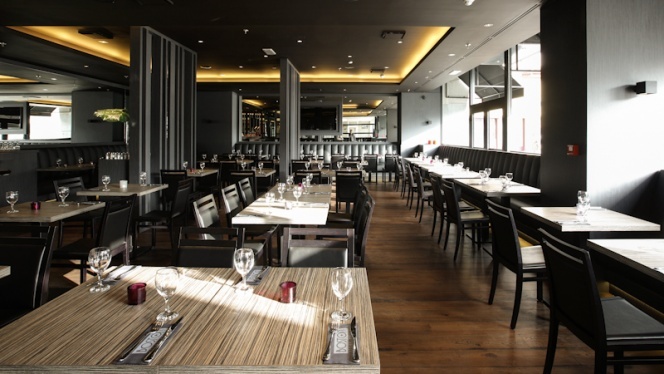 YOUR FAVOURITE DISHES, such as spare ribs or salmon fillet, are served by an attentive, cheerful young team. 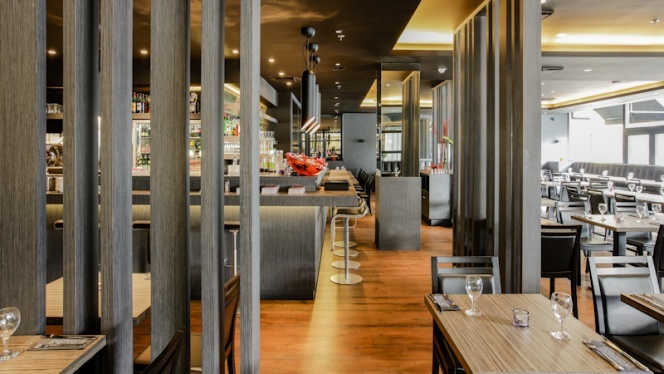 GROUP MENUS - If you want to enjoy the meal with your friends and discover the restaurant specialties without spending a lot, try the menus specifically conceived for groups. 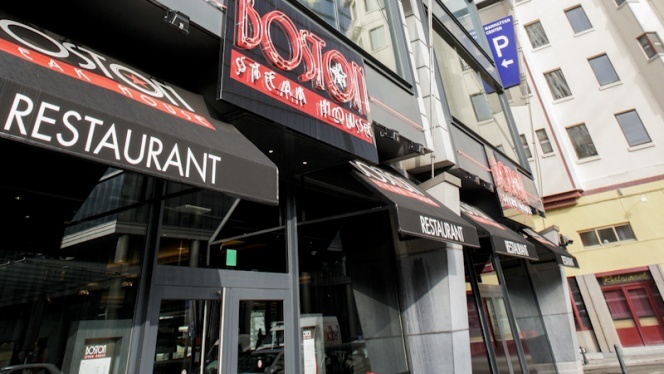 Restaurants around "Boston Steak House Rogier"